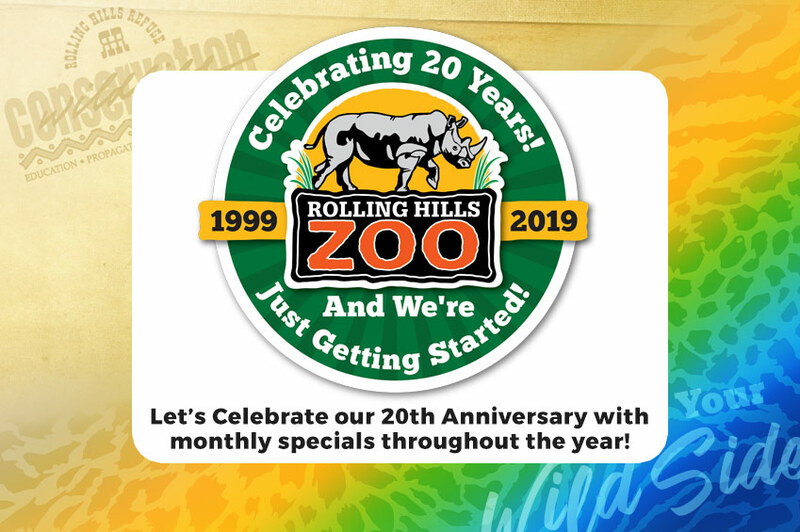 Did you know that Rolling Hills Zoo is one of only a handful of Zoos accredited by the American Zoo and Aquarium Association (AZA) that does not receive any local or regional tax support to operate? The Zoo relies solely on donations, membership dues, admissions and grants for funding. Your support is critical to our future. 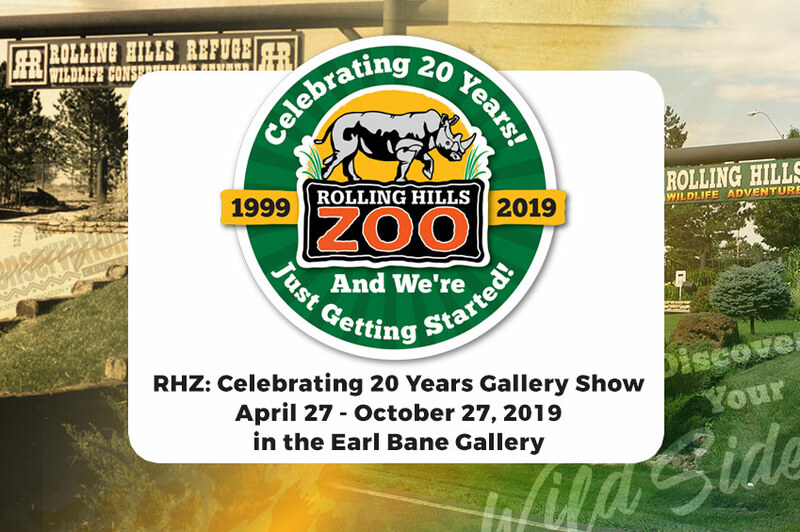 Donations and financial support are particularly important to Rolling Hills Zoo as we are a non-profit organization, given as a gift to the communities that we serve. 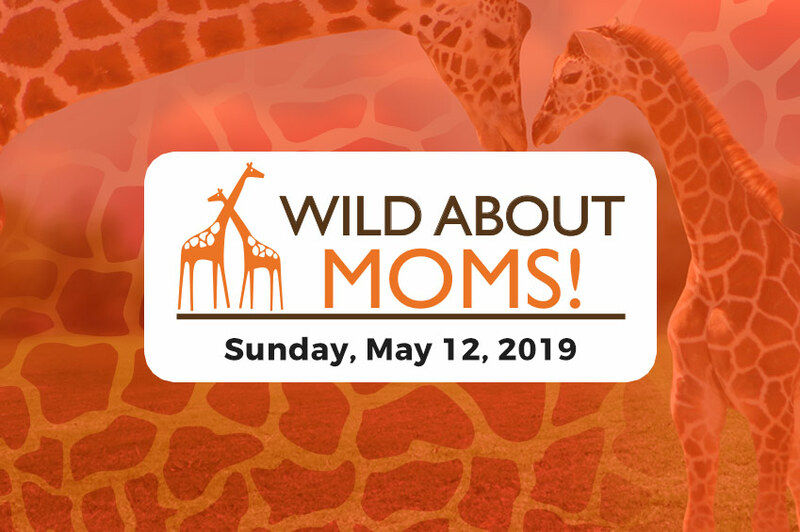 Your gift to Rolling Hills Zoo enables us to provide the best care for our rare and endangered animals, gives us the opportunity to offer education programs to thousands of children each year, and allows us to bring traveling exhibits to enhance the mission of our permanent collection. All donations to Rolling Hills Zoo are tax-deductible, as allowed by law. Donors making gifts of $25 or more will receive receipt of their charitable donation, and their name will appear in the Rolling Hills Zoo's Annual Report. Rolling Hills Zoo offers unique wildlife experiences to our visitors year-round, both in the Zoo and in the Wildlife Museum. As a non-profit educational organization, we rely on our partnerships with corporate sponsors to help us achieve our mission, programs and events. These partnerships offer you a unique opportunity to market your business and services in a unique setting. Sponsorship opportunities are available as an event sponsor, diorama sponsor or exhibit sponsor. 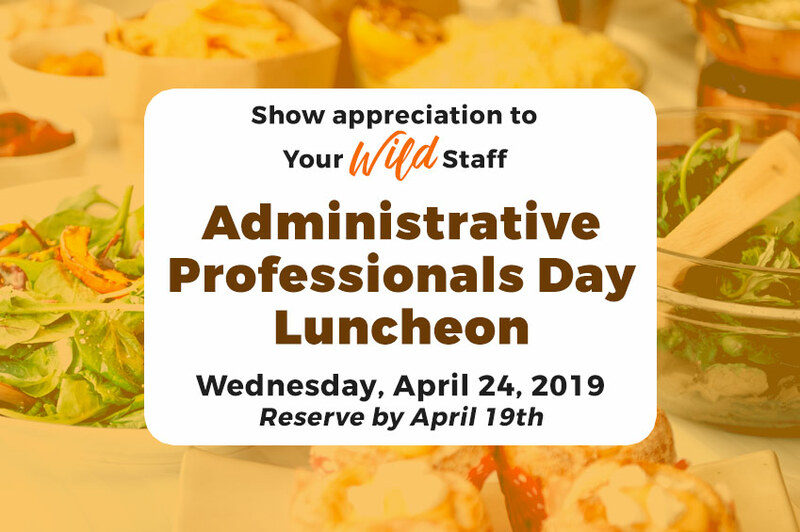 Please contact Linda Henderson, Director of Development, for additional information – 785-827-9488 ext. 131 or linda@rollinghillszoo.org. Enrichment plays an important role in giving our animals a positive daily experience. Keepers give the animals items that encourage natural behaviors in the wild, such as foraging, exploring or simply resting comfortably, while warding off boredom and allowing them to just have fun. The keepers are always finding new uses for children and pet toys, different foods and scents. When you give an in-kind enrichment donation to Rolling Hills Zoo or support the Enrichment Fund, you are helping our animals lead long, healthy and fulfilling lives at the Zoo. 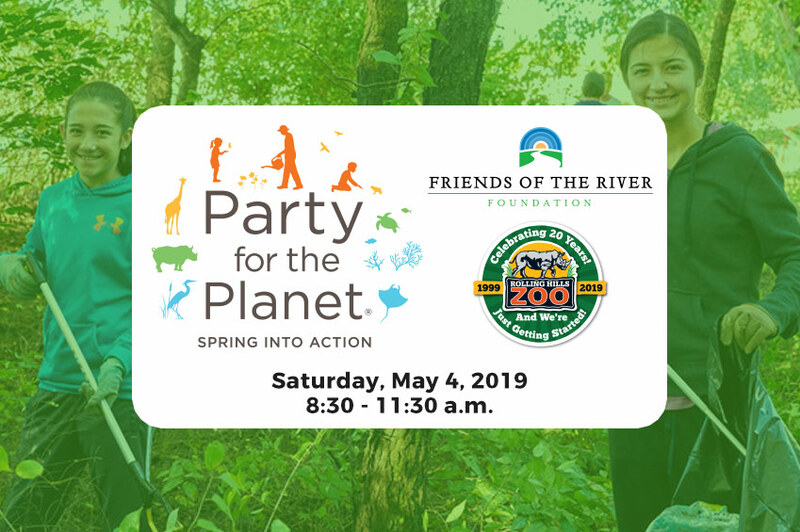 You can be recognized as a Zoo donor, qualify for a charitable deduction, and provide needed supplies and materials to the Zoo’s many programs. Your assistance will contribute to the Zoo’s mission while providing significant budget relief. PLEASE NOTE: Due to the prep work needed to prepare donated items for enrichment, these items will not be given to the animals on the day of donation. You can also donate enrichment items through this link here. Making gifts to Rolling Hills Zoo in the form of a memorial is a special way to remember a loved one. Examples of memorial gifts that have been made to the Zoo are beautiful benches, trees planted throughout the park, and flower gardens. The staff at RHZ works closely with family members to ensure each memorial gift is used in a desired manner. A Memorial or In Honor tree in the Zoo are available for $500. Your gift will be recognized by a plaque at the tree that will last for many years to come. A few varieties of trees currently available are Autumn Blaze Maple, Red Oak, Skyline Locust and Burr Oak. Contact us for a complete list. Memorial or In Honor benches are available for $1,500 each. The bench will have a plaque placed next to the bench. Contact us for available bench locations. The Wildlife Museum relies on diorama donors and other contributors to deliver our message of conservation and education through one of the most unique wildlife museums in the country. Within the Wildlife Museum you will see sponsorship, In Memory, and In Honor Of signs for each diorama. There are a selection of dioramas currently available. All of these include five, ten, or twenty-five year naming rights and can be payable as an annual pledge for one to five years. For information on the availability of dioramas for sponsorship contact us for a complete list. Do you like to shop on Amazon.com? May we suggest that you shop online at Amazon Smile in support of the Rolling Hills Zoo Foundation. In doing so, part of your online purchase will go toward wildlife conservation! Simply click the button to start your online shopping, and to support Rolling Hills Zoo!